We invite you to celebrate your smile and optimize your oral health with quality dental care at Choice One Dental Care of Lake Oconee. Because we believe dental care should be affordable and accessible to everyone, we accept all insurance plans and offer payment plans if you don’t have insurance. 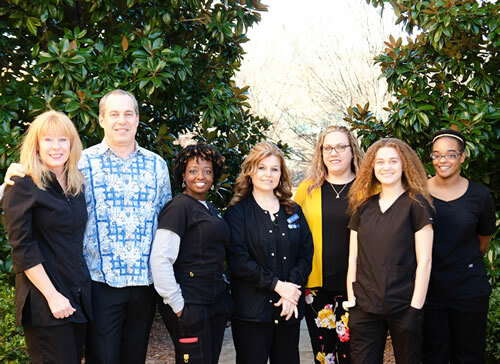 “At Choice One Dental Care of Lake Oconee, the dental needs of all ages from children to adults are thoroughly addressed by our knowledgeable, friendly team. 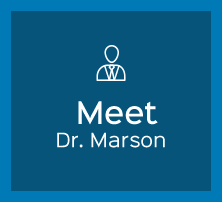 Dr. Russell Marson, Dentist Greensboro, offers you a friendly, open atmosphere that’s far from cold or clinical. You’ll feel welcomed from the moment you step through our doors, knowing we’ll do everything possible to make your visits simple and convenient. 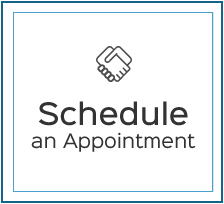 Our primary goal is to take great care of you, providing solutions to any dental issues you may be experiencing. 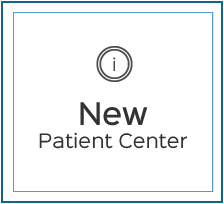 We want you to feel fully informed about your dental care, taking the time needed to answer all your questions. Rated #1 for two years in a row by our neighborhood through Nextdoor! Compassionate Care is What We Do! 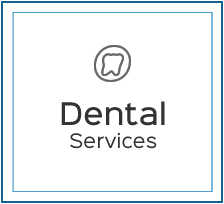 Our experienced team believes that everyone should have access to superior dental care and offers a range of payment options. We love living in the Greensboro community and serving our patients! Recent advancements within the field of dentistry make it easier than ever to gain a comprehensive understanding of your dental needs. We have 3D cone beam imaging, showing much more than traditional dental X-rays. Additionally, we have a laser to keep treatments quick. We’re the only Greensboro dentist utilizing a MicrO2® device, alleviating snoring and symptoms of sleep apnea. We even offer home sleep testing for sleep apnea, allowing for a diagnosis so that medical insurance will cover your visits.  We accept all insurance plans and are in-network with Aetna®, Delta Dental® and Guardian®. Contact us today to book your time! 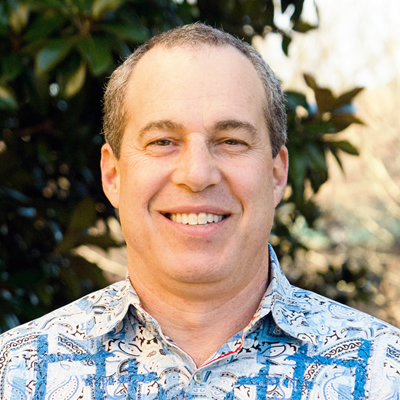 Dr. Russell Marson offers a comprehensive array of general and cosmetic dentistry services as well as orthodontics. 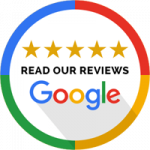 He’s passionate about helping to enhance his patients’ smiles and lives through outstanding and confidence-boosting dental care!